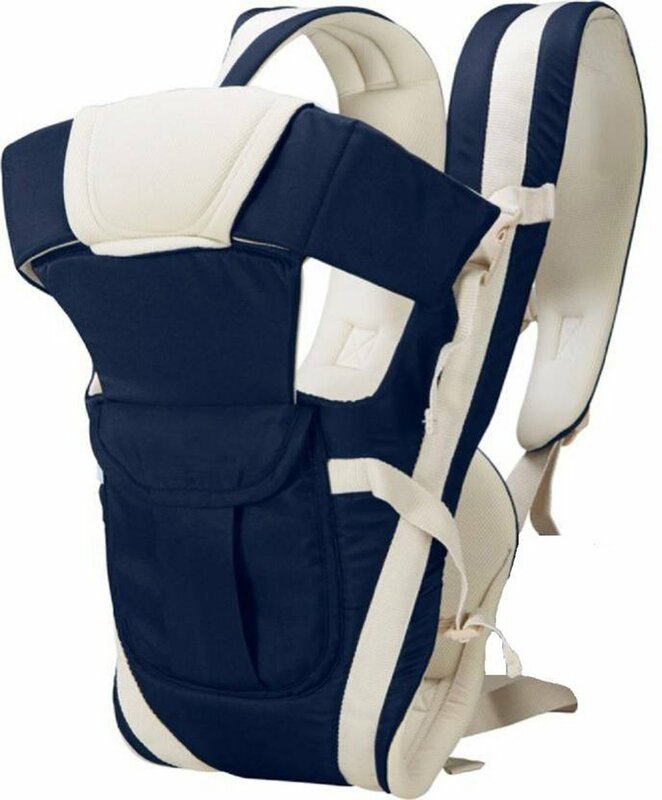 Full access to the main compartment with the center zipper opening. 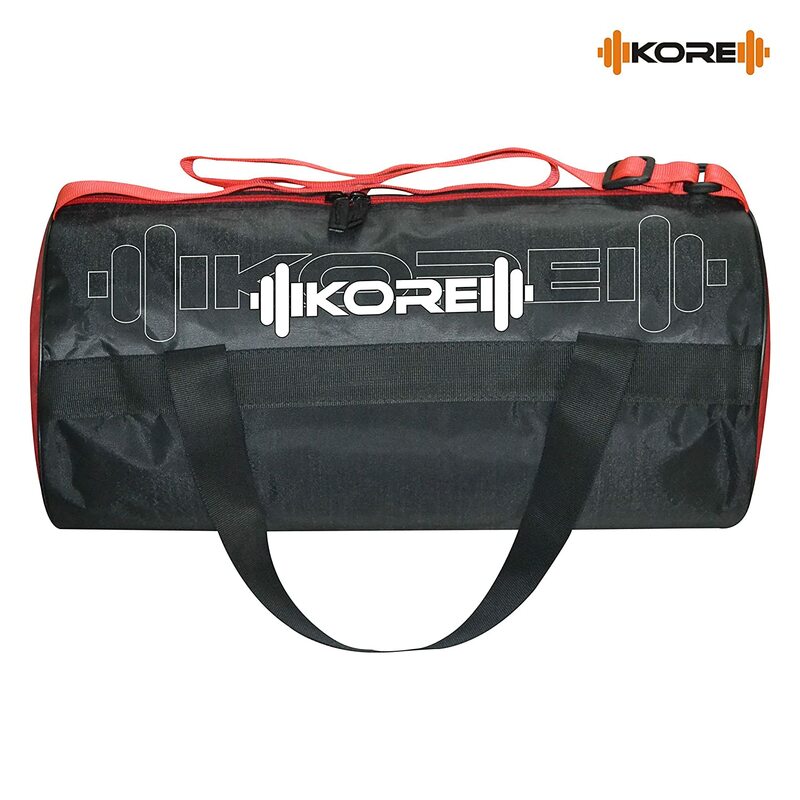 This lightweight gym bag will stylishly carry your workout clothes and other essentials from your home to gym sport. 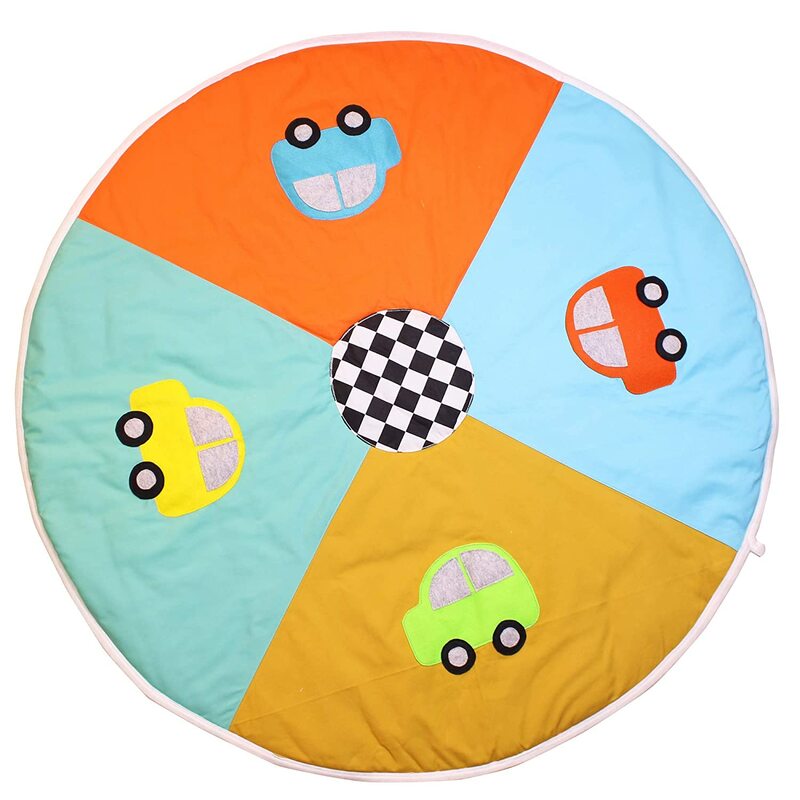 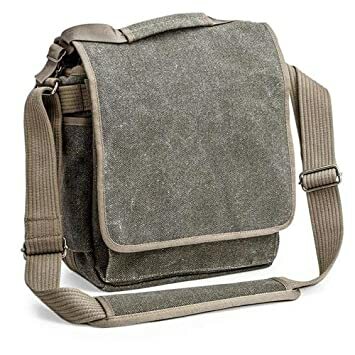 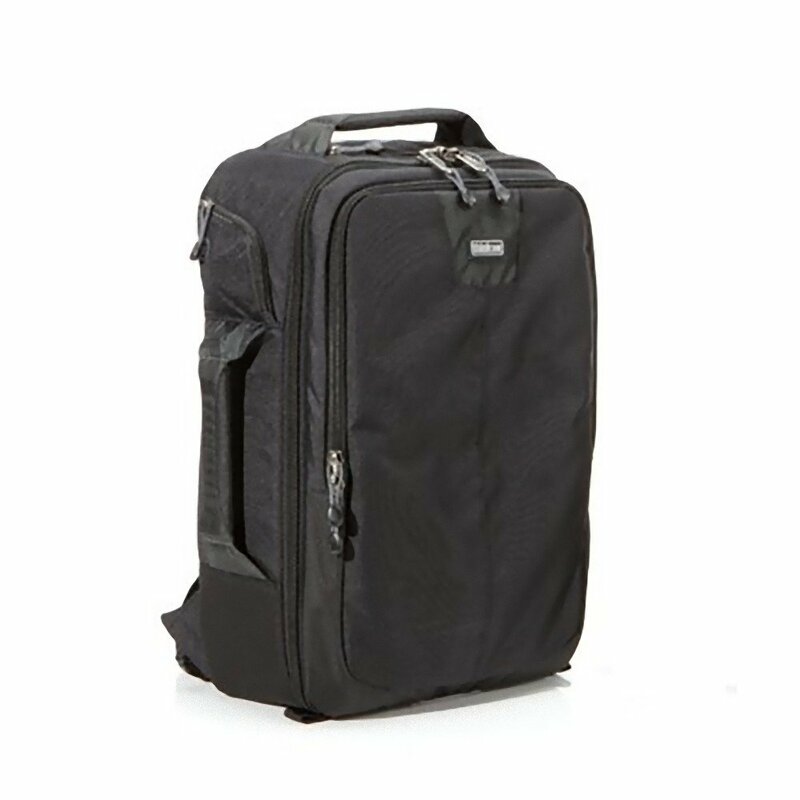 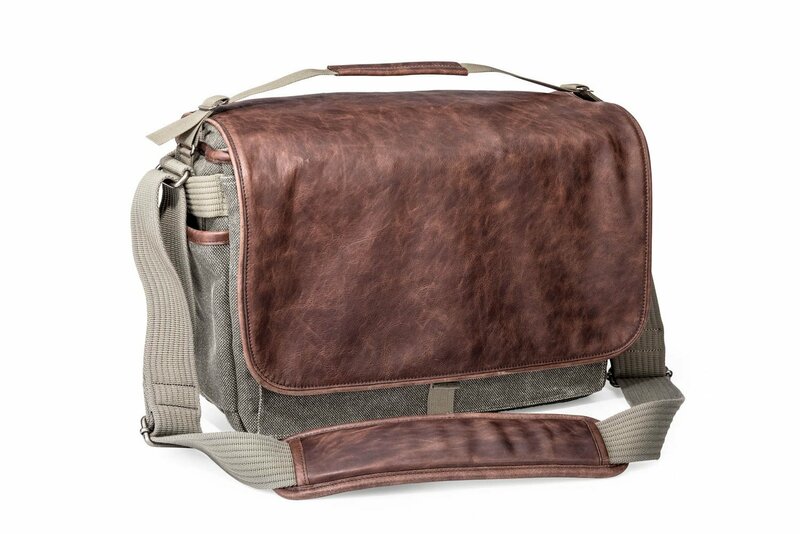 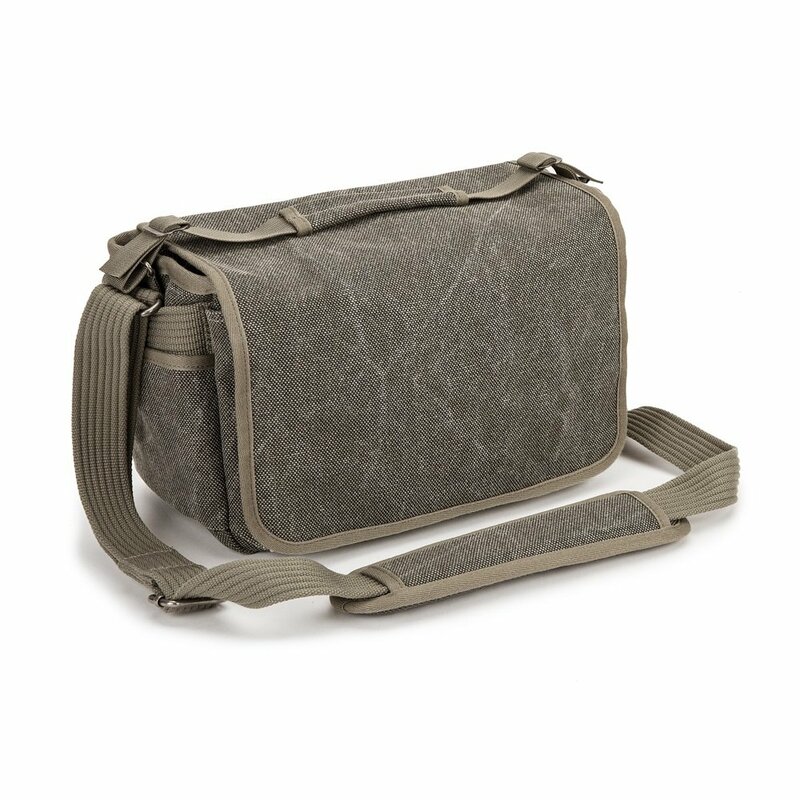 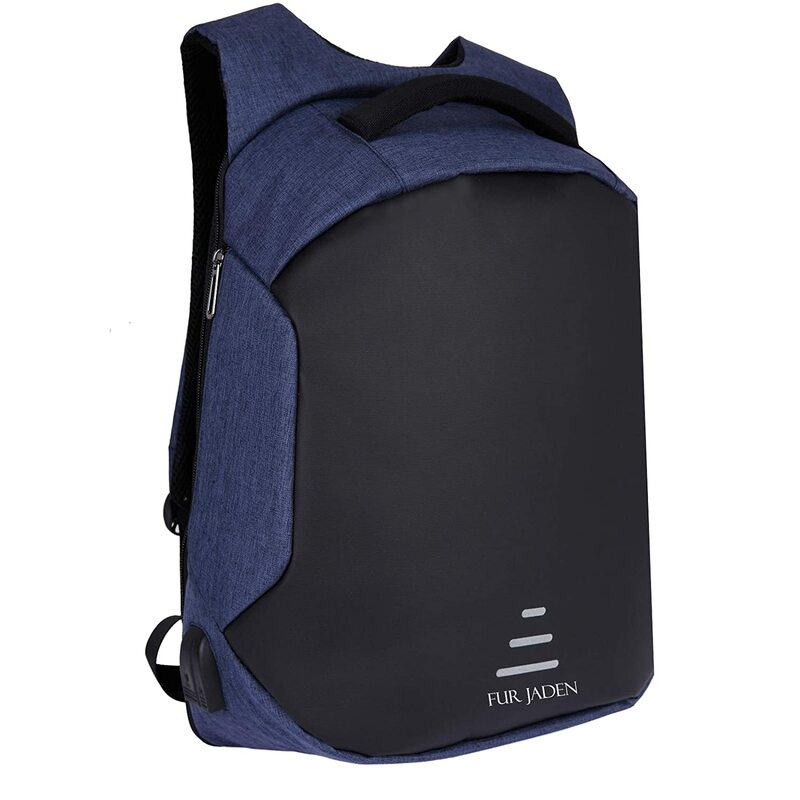 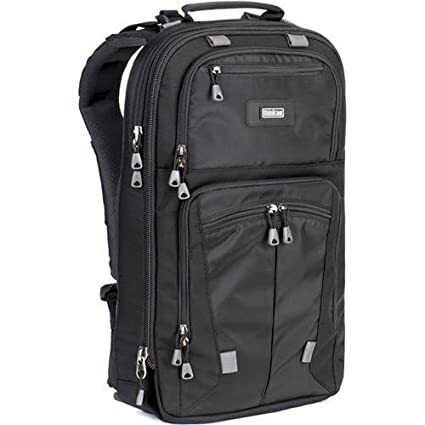 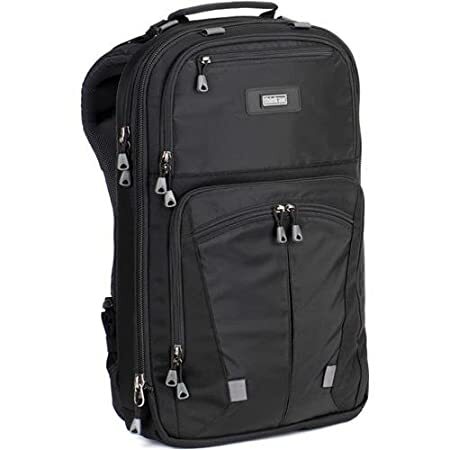 This is the perfect value bag intended use for athletic, gym, travel, camping, hiking, weekend and carry on or overnight as it is spacious as well as functional.